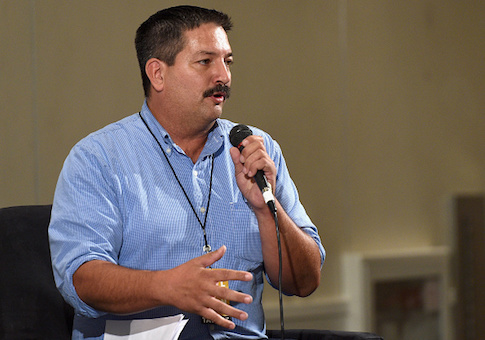 Randy Bryce, a Wisconsin Democrat running for the seat currently held by Speaker of the House Paul Ryan (R., Wis.), claimed last week he wasn’t a politician, but this is the fourth time he has run for public office. Former Rep. Alan Grayson (D., Fla.) announced Monday he isn’t sure in which Florida district it will be, but he plans to make another run for the U.S. House of Representatives. 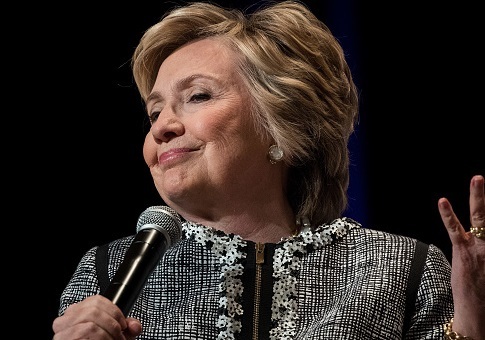 The Pulitzer Prize-winning fact-checking website PolitiFact ruled Tuesday that it is false to say that Democratic Sens. 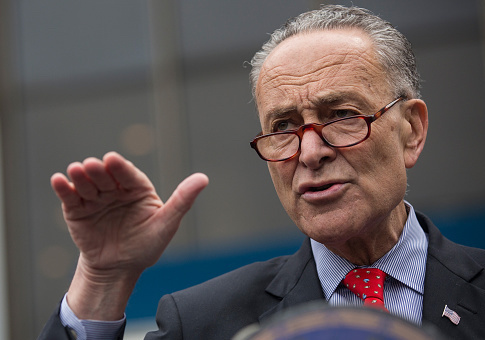 Chuck Schumer (N.Y.) and Heidi Heitkamp (N.D.) gave a “high five” when they pressed their open palms together last week. 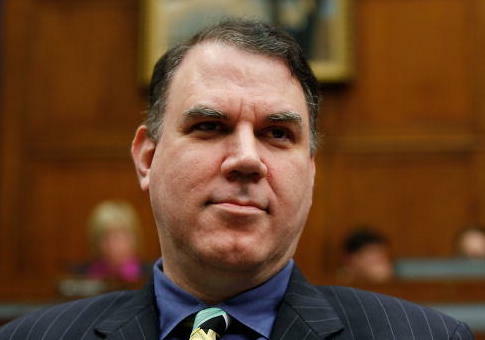 PolitiFact announced Thursday that former Florida Rep. Alan Grayson (D.) would be joining its team as a “reader advocate,” but after backlash stemming from Grayson’s scandal-ridden past, the fact-checking website quickly canceled its agreement. 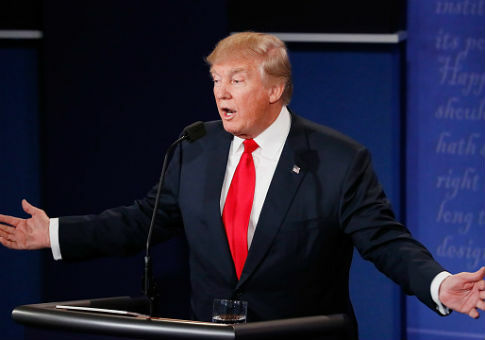 PolitiFact on Tuesday named President Donald Trump’s claim that Russian interference in the 2016 presidential election is a “made-up story’ its “lie of the year” for 2017, marking the second time in three years that the fact-checking website has bestowed the title on comments Trump has made. Eight of the top 10 most fact-checked politicians by PolitiFact over the past decade are Republicans, according to the site’s own records. 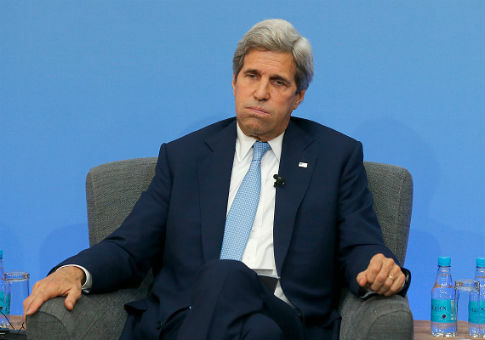 Fact-checking website PolitiFact on Wednesday retracted a 2014 article that found it “Mostly True” the Obama administration helped broker a deal that successfully removed “100 percent” of chemical weapons from Syria.